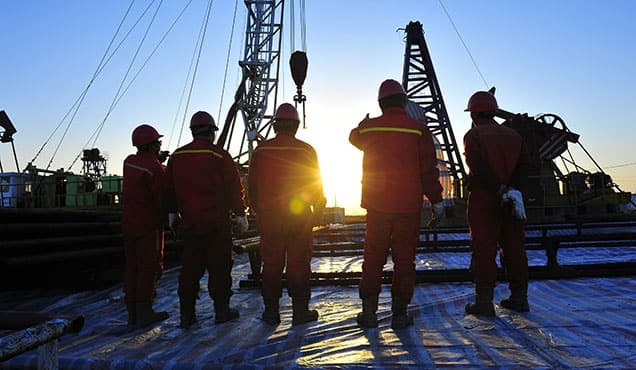 By offering ADNOC market security, CNPC and especially Indian NOCs are signaling a clear willingness and inclination to leverage their growing domestic energy demand to secure premium assets with near-term production. Abu Dhabi concluded in late April renewals for the former ADMA-OPCO offshore concession, now divided into three smaller concessions. 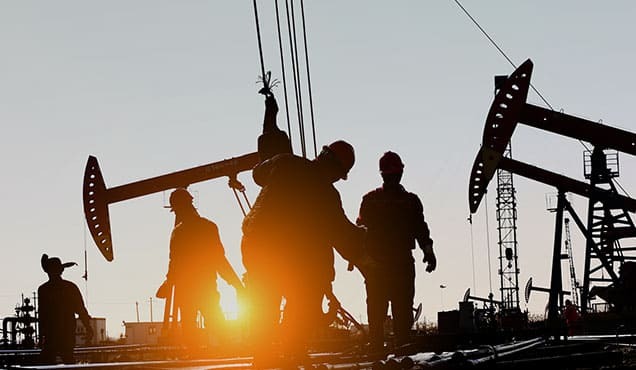 The new 40-year contracts-building off the onshore ADCO concession renewal completed in 2017- reflect both ADNOC's shifting partnering strategy as well as a focus by Chinese and Indian NOCs on securing access to strategic resources. 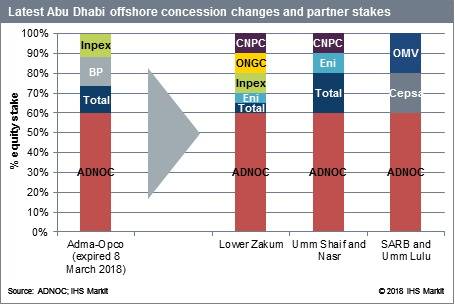 The Abu Dhabi concession renewals were a key strategic positioning opportunity for CNPC and ONGC. 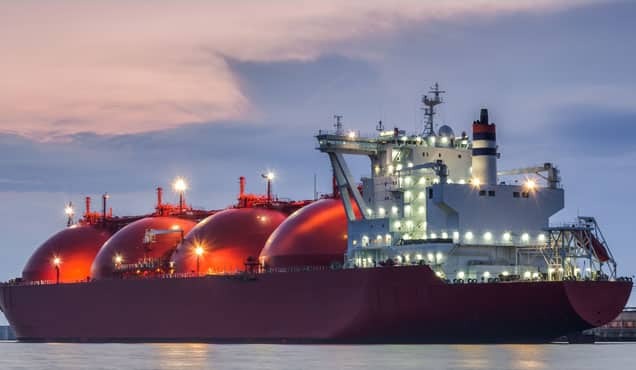 China and India are two of the world's largest importers of oil and their growing dependence on imports-driven by increasingly mature domestic basins and rising domestic consumption-puts pressure on CNPC and ONGC to expand international activity. However, the previous cycle of investments during 2003-14 has largely been a disappointment. The institutional and political realignment in both China (election of Xi Jinping in 2013) and India (election of Narendra Modi in 2014) is reflected in the M&A strategies of their NOCs. 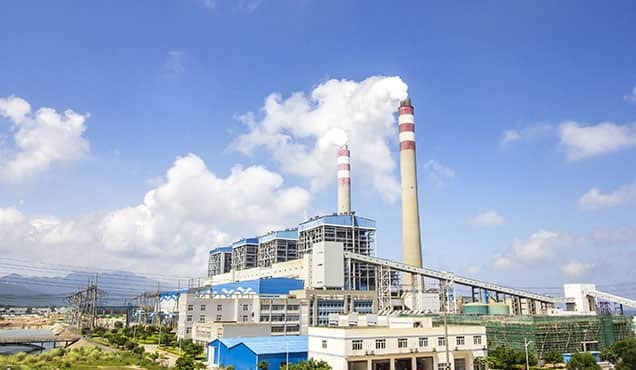 The Xi Jinping-led Chinese government brought in new leadership at CNPC, a direct result of the anticorruption investigations in China, including within its energy sector. 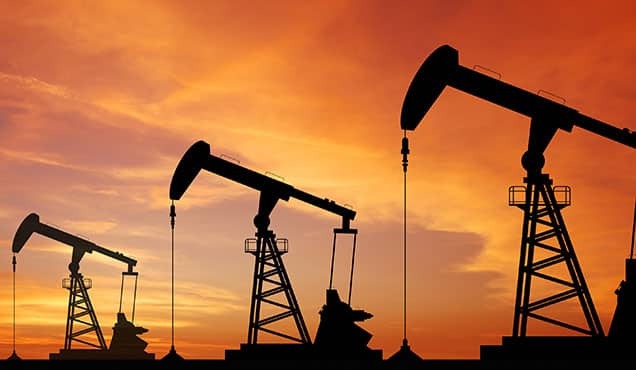 In India, the government enacted fuel pricing reforms for diesel and petrol to strengthen NOC balance sheets while nudging its NOCs to scout the globe for producing assets. Securing a position in the Abu Dhabi concessions reflects the linkage of new national priorities to commercial realities. The Abu Dhabi deal is especially important for Indian NOCs, which are expected to lead Prime Minister Modi's call to reduce India's oil imports by 10% by 2022. Considering India's growing demand for fuel, this target looks highly ambitious. 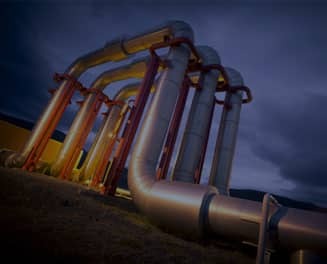 The government will certainly deduct Indian NOCs' international equity barrels from the country's import calculations-another catalyst for pursuing asset acquisitions with near-term production. ADNOC's new partnerships signify an emerging trend of major oil producers identifying and securing market share in the fast-growing economies of Asia. In the previous price cycle, Chinese and Indian NOCs were viewed by producer nations as passive investors looking to secure equity barrels. Their operational capabilities were less of a priority than their financial strength. In the current cycle, a new factor has been added to the attractiveness of Chinese and especially Indian NOC buyers-market access. ADNOC is matching its regional peer Saudi Aramco in this regard. 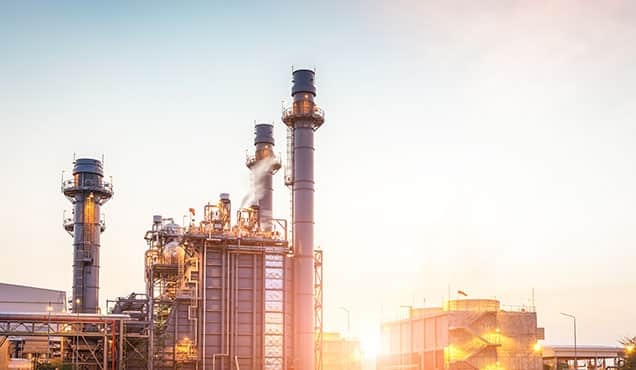 Aramco has been very active lately, with downstream deals in Malaysia (Refinery and Petrochemical Integrated Development project), Indonesia (Cilacap refinery upgrade), and India (West Coast refinery project). All these downstream deals involve Saudi crude supplies, a clear attempt at gaining market share in these countries. ADNOC's upstream partnerships are a platform to potentially expand cooperation into other parts of the value chain, including in the downstream sector. 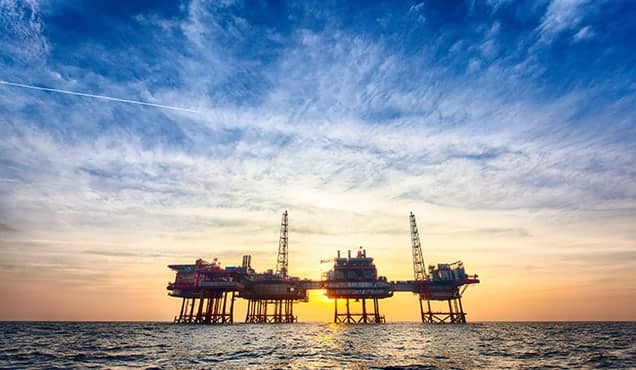 For CNPC and Indian NOCs, the Abu Dhabi deals reflect a new phase of international expansion, focused on assets with near-term payout located in regions of strategic priority to their host governments. As import dependency for both China and India grows, acquisition of stable and quality assets becomes a greater priority. 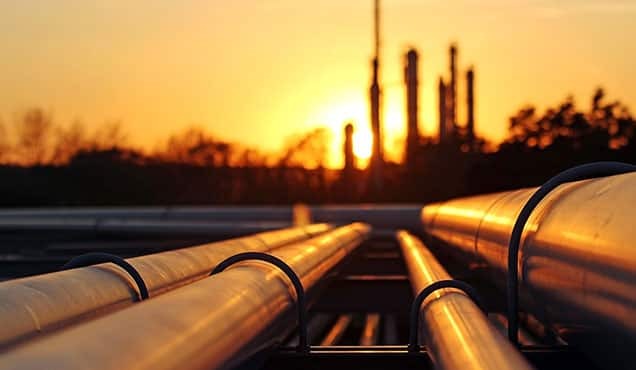 Learn more about the strategies of national oil companies with access to IHS Markit's Companies and Transactions service. Rajeev Lala is a Senior Analyst, Upstream Companies and Transactions at IHS Markit. Mariam Al-Shamma is an Associate Director, Petroleum Sector Risk at IHS Markit.